Bird species native to the southern United States, like the red-cockaded woodpecker and coastal shorebirds, are at great risk. Their populations are declining due to habitat loss caused by factors such as fragmentation, development, fire suppression and coastal recreation. Launched in 2003, the Southern Company Power of Flight Program seeks to restore and revive the populations and habitats of southern birds through habitat restoration and environmental education. The program is the largest public/private funding effort for bird conservation in the south United States. Targeted projects include habitat restoration and management, species conservation through implementation of priority management actions, and applied research with direct implications for management and conservation. Taking actions that result in direct and measurable conservation benefits. The Southern Company Power of Flight Program has contributed to the translocation of more than 200 red-cockaded woodpeckers to viable habitats, increasing self-sustaining populations of the species and reducing their recovery rate by 11 years. Funding through the Power of Flight program has also helped add 54 whooping cranes to the eastern migratory population, safeguard beach nesting plovers and terns at sites along the Florida panhandle and National Seashore of Mississippi, understand the life history of a small population of American kestrels endemic to the southeastern forests, and reduce human disturbance affecting threatened Atlantic flyway red knot in the Altamaha, Georgia. What geographic locations are eligible for funding? 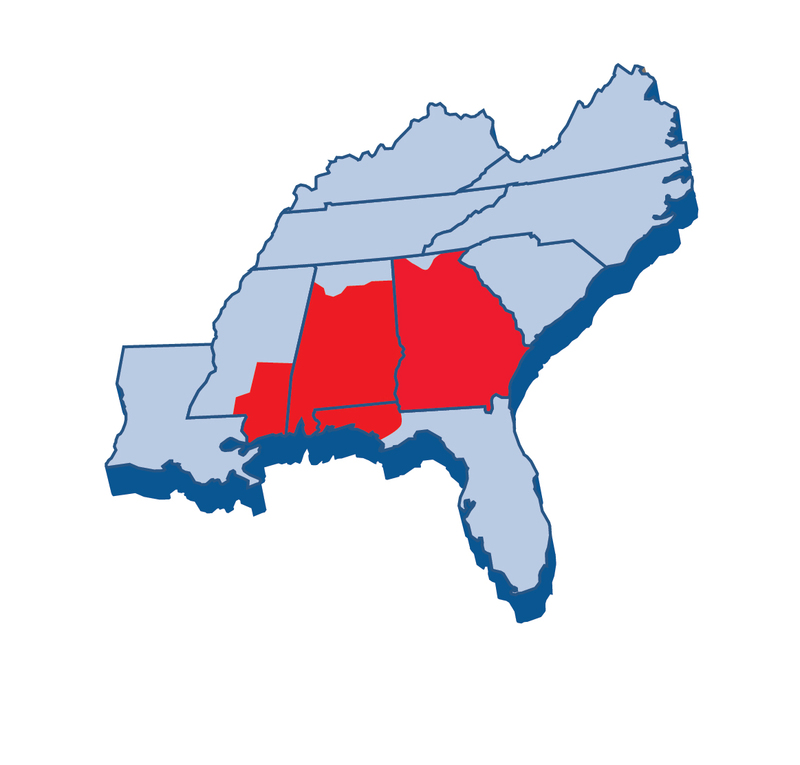 This program funds projects within the Southern Company service area of Georgia, Alabama, northwestern Florida and southeastern Mississippi.